Serving as a crossroads for numerous civilisations, Chad’s long and deep-rooted history and influences are evident in its cultures, languages and architecture. Home to a strong Islamic culture and nomadic ethnic groups, Chad is populated by over 14 million people. Adorned with silken desert landscapes and thrilling game parks, popular attractions include Ennedi Desert and Zakouma National Park. Discover incredible cultures and natural wonders because cheap flights to Chad are now available! The country’s hub airport is N'Djamena International Airport (NDJ), which is located just 5 minutes from the centre of the capital city. 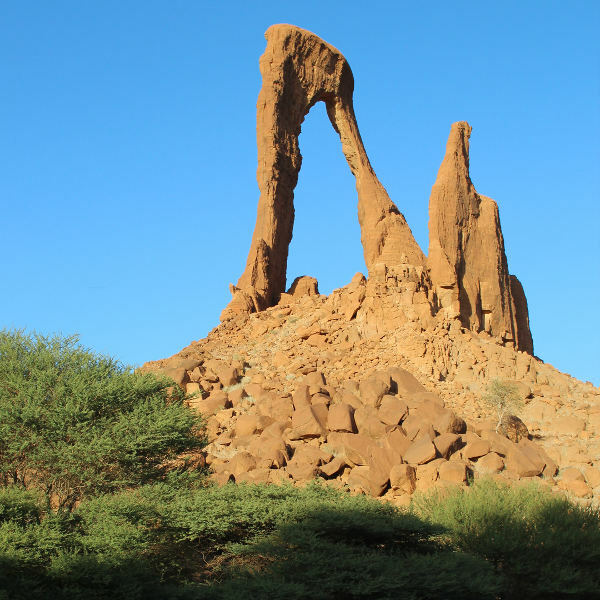 Explore the vast crater of Emi Koussi volcano, peaking the Tibesti Mountains; while the striking arches and rock formations scattered along the Ennedi Desert are a geological marvel to behold. Bargain your way through the chiming marketplaces throughout the cities, where you’ll be tempted by hand-woven rugs, shiny souvenirs and wooden carvings – the perfect keepsake of a memorable trip. Go on safari and see the wild African beauties in their prime. Catch elephants taking a bath at a watering hole, lions stalking their prey, or antelope leaping across the savannah. An early morning or sunset drive is unforgettable. Its location in the heart of Africa lends Chad a tropical climate, with dry deserts and equatorial forests. Southern temperatures peak to around 40°C, while pre-rain temperatures around N’Djamena and Lake Chad may exceed 45°C. The further north you go, the hotter it gets. The most ideal time to visit Chad is between November and January, when cooler temperatures allow for pleasant outdoor activities; while the Zakouma National Park offers prime wildlife viewing during March and April. The southern rainy season (May-October) brings heavy flooding and muddy road conditions, while the northern region remains mostly dry due to its desert climate. Landlocked by six countries in the heart of Africa, Chad is a place of immense natural beauty, picturesque oases, and teeming wildlife. Check your comforts and expectations at the door and prepare to be taken on an adventurous journey along African soil, where raw beauty and rich cultural experiences await. While the city markets and museums can be explored on foot, the rest of Chad is best explored with a tour guide. Once one of the largest freshwater lakes in the world, the dazzling blue waters of Lake Chad are best enjoyed for fishing and boating. Unfortunately, due to ongoing drought, the lake is slowly shrinking, so don’t wait too long to visit. For nature-lovers, Chad’s most popular attraction is, no doubt, the Zakouma National Park. 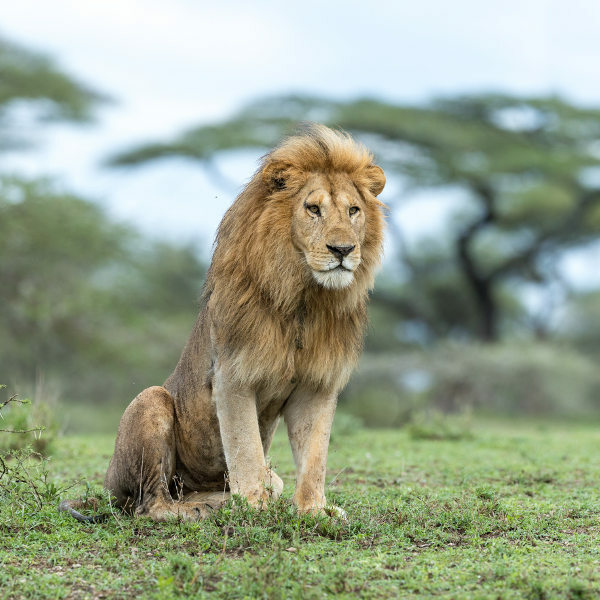 See herds of giraffe, lions, elephants, wildebeest and primates roaming around in all their glory. Stay overnight in the park and enjoy guided safaris by jeep or on horseback. The spectacular arches and rock formations in the Ennedi Desert are simply breathtaking. Explore the bewildering figures and prehistoric cave paintings aboard a camel or on foot. Home to the Guelta d’Archei, a hidden oasis in the heart of the Sahara Desert, this zoological marvel is home to a small group of Nile crocodiles and gazelles. Colourful streets and vibrant cultures make up the capital city, N’Djamena. Famed for its production of cotton, dates and grains, the city markets throng with the bustle of daily activity. 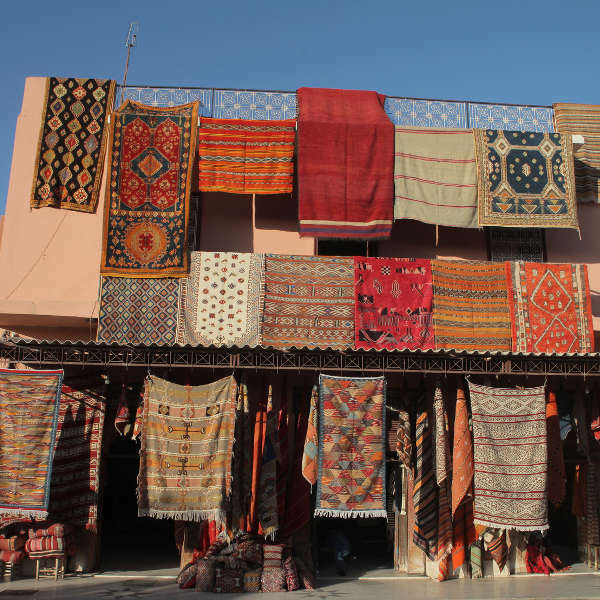 The historic quarter presents some of the finest jewellery, trinkets and hand-woven rugs. For a glimpse into Chad’s history, the National Museum is well-worth a visit. The oriental beauty of Abéché will charm you with its narrow cobblestone streets, mosques and old markets – all surrounded by beautiful desert landscapes. Compare several airlines, and book your cheap flights to Chad online at Travelstart! It is important to practice the usual safety precautions, like keeping valuables and important documentation safe and watching out for petty crime like bag-snatching or pick-pocketing, especially in crowded areas. Chad is a conservative Islamic nation, so avoid consuming alcohol in the presence of Muslims and respect the local laws and customs. Be aware that Chad is currently facing political tensions and has been under recent attack of kidnapping and terrorism. Travel to the country is currently not recommended, but if travel is absolutely necessary, keep abreast of current news and ensure you are registered with the SA Embassy should anything unforeseen take place. Ensure your routine vaccinations are updated before travel. It is strongly recommended to be immunised against hepatitis A, B and E, cholera, typhoid, poliomyelitis measles and meningitis before you leave. Malaria is a risk in Chad and you are encouraged to protect yourself from mosquito bites with medication, mosquito nets and insect repellents. A valid yellow fever vaccination certificate is compulsory for entry and return into South Africa. Due to poor hygiene standards, carrying hand sanitizer around will serve you well. Also, stick to bottled water. Comprehensive travel-insurance to cover theft and medical expenses is recommended.